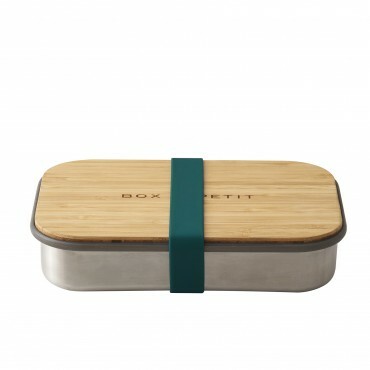 SANDWICH BOXThis is a robust, 100% plastic-free design solution for preparing and carrying your sand.. 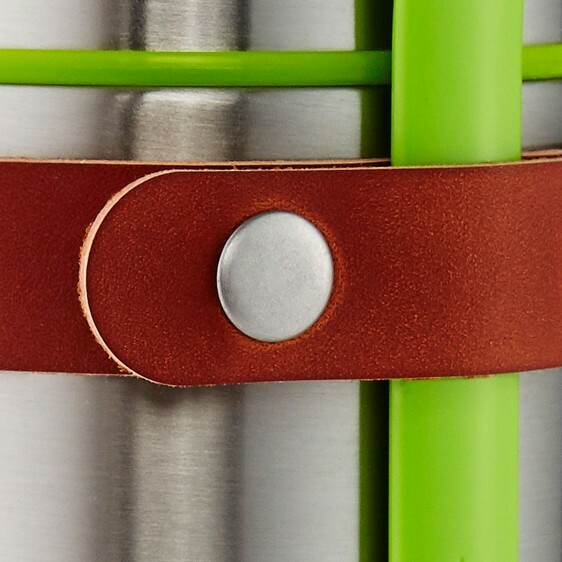 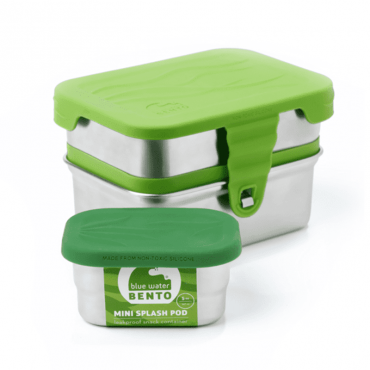 This design is part of our utilitarian range, which has a size and shape to suit all your lunch box .. 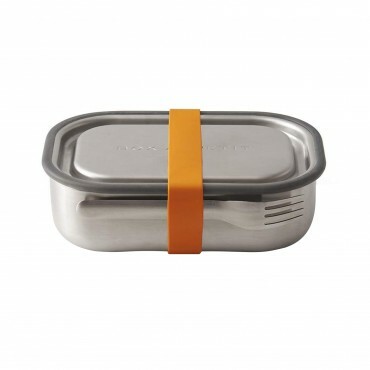 The perfect size lunchbox, for the single portion. 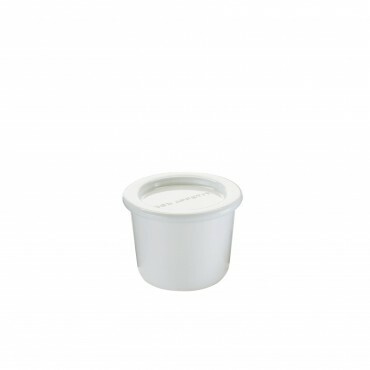 Visually deceptive, as it holds more than you thi..
Black+Blum SAUCE POT WhiteThis sauce pot fits inside all of our new utilitarian lunch box range. 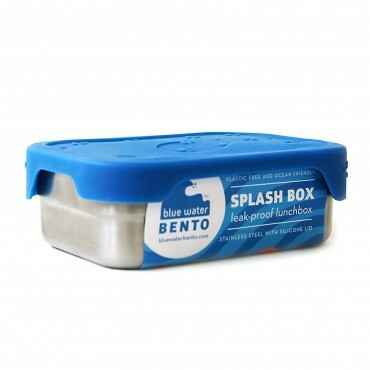 It ..
BLUE WATER BENTOPlastic-free and leak-free, the Splash Box™ lunch container makes going green at lun..
BLUE WATER BENTOPlastic-free and leak-proof, the Seal Cup™ Large is the perfect container for packin..
BLUE WATER BENTOSometimes you're hungry enough to size up! 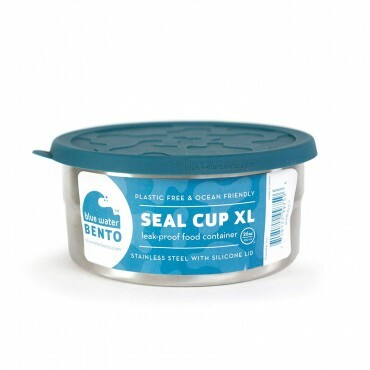 Introducing our new Seal Cup™ XL with ext..
With its modular design and leak-proof lids, our 3-in-1 Splash Box is a three-piece set that stacks ..
Black+Blum Lunch PotTwo watertight pots complete with a convenient carry strap and spork, which make.. 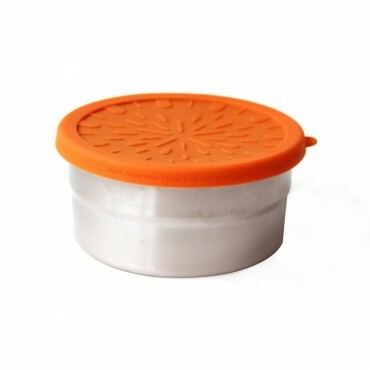 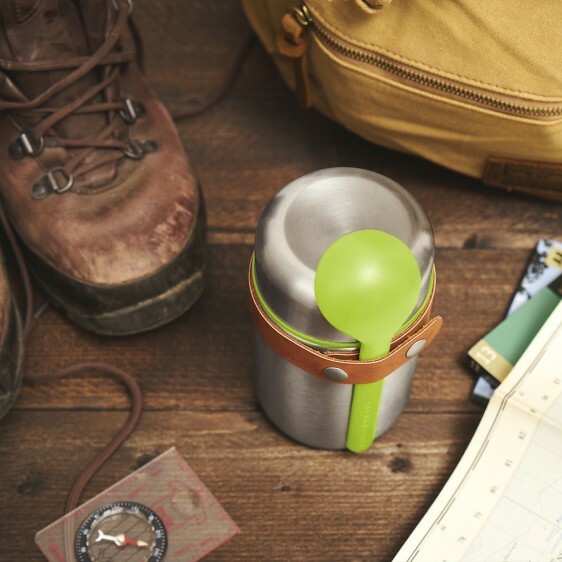 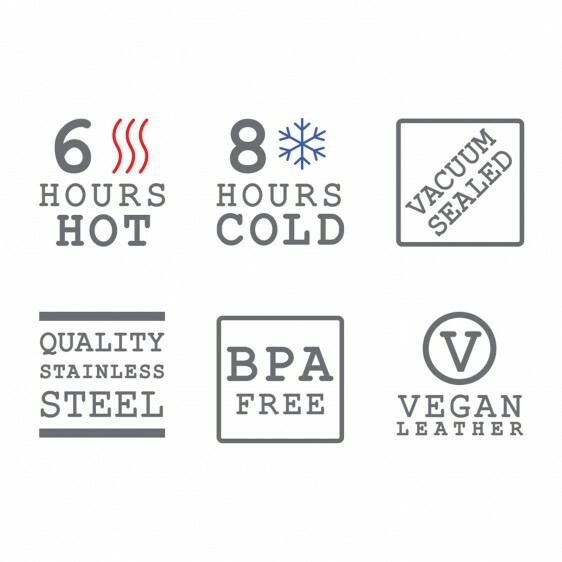 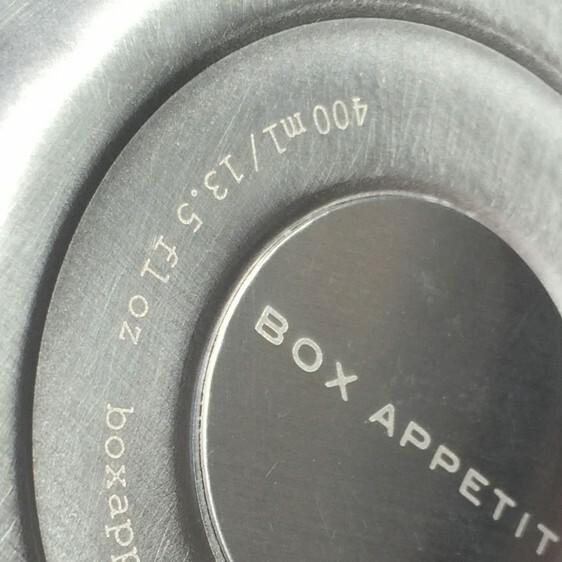 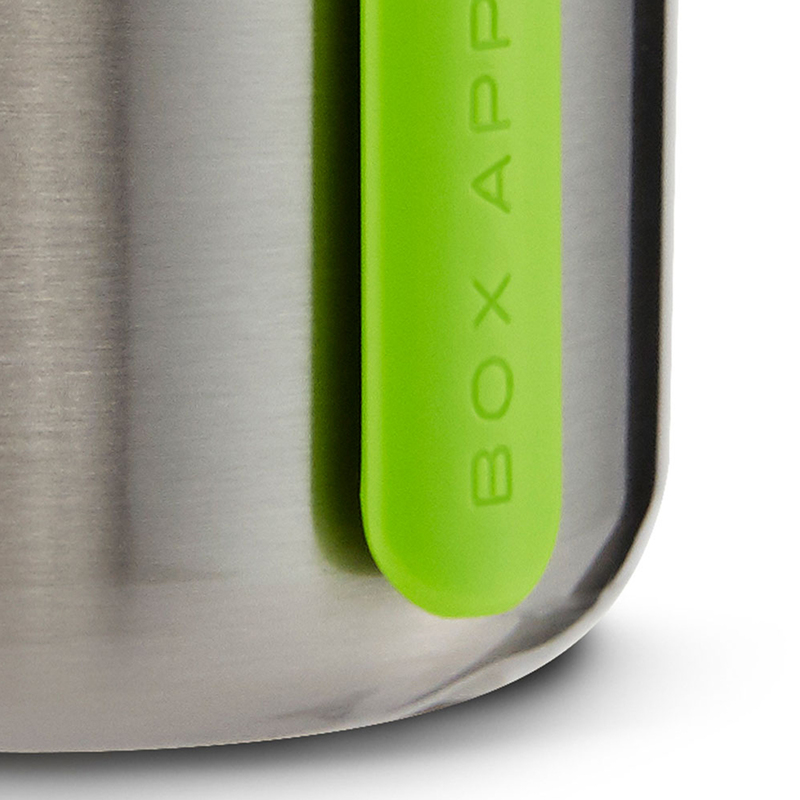 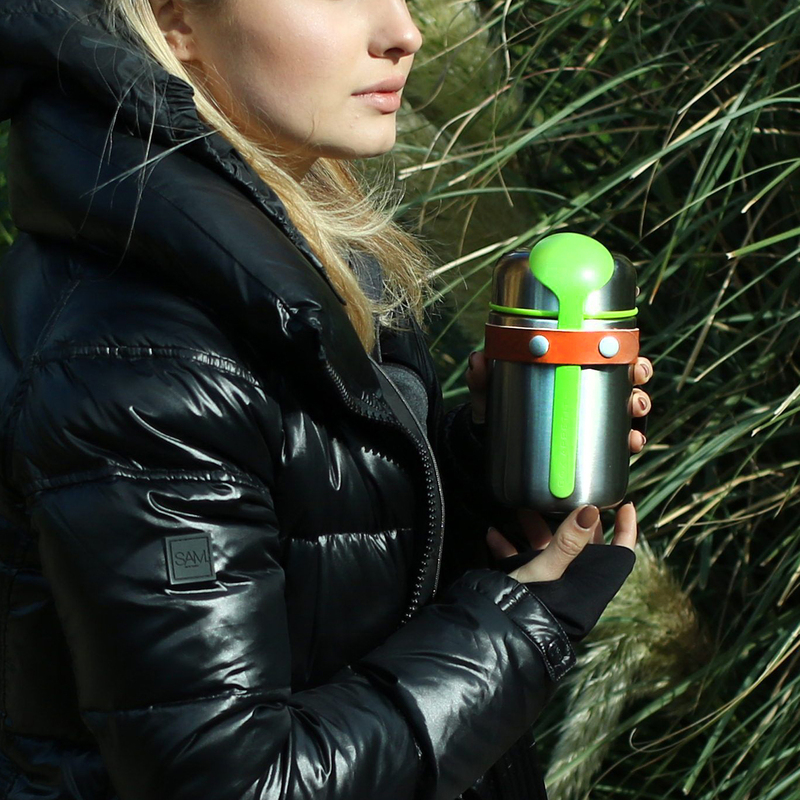 LUNCH BOXThe first truly leak-proof stainless steel lunch box. 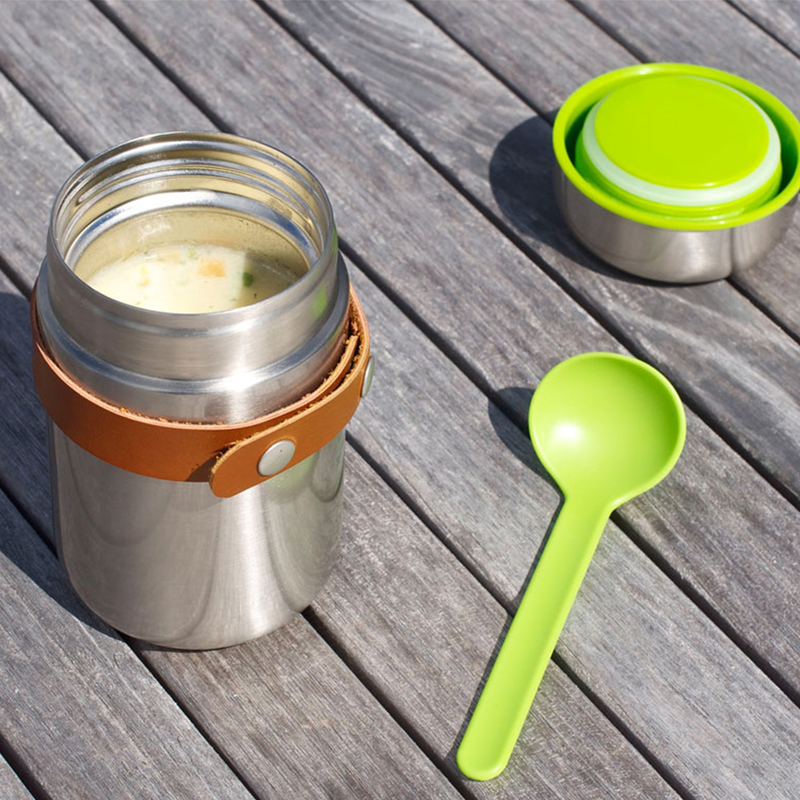 It is a 3 in 1, multi-functional lunc..